I managed to snap a better photo yesterday of the Pin Pillow Exchange that I received (a HUGE yay for finding my little elusive Lumix), so I could finally do justice to the beautiful stitching and finishing. 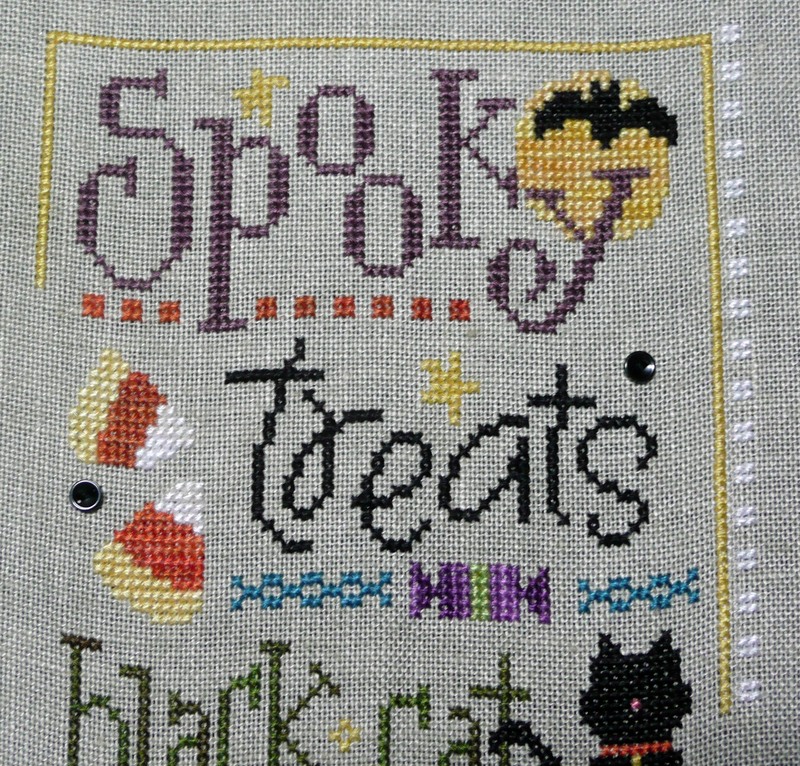 While I had the camera out I also managed to take a better close-up shot of my finished heart from the Beyond Cross Stitch series by The Victoria Sampler – here is a nicer photo of my finish, and the beautiful specialty stitches on this piece. Sorry scanner, but your scans just can’t compare to the clarity of my little Lumix, even in crappy lighting! Thank you to everyone who has voted to date for whether or not I should continue to combine both my loves of stitching and photography in this blog – it seems the majority agree with my gut feeling, which is to leave things as they are … apologies to those of you who prefer to see stitching only, but I’ve decided to leave things “as is” for the time being. I really appreciate you all taking the time to complete the poll, though! 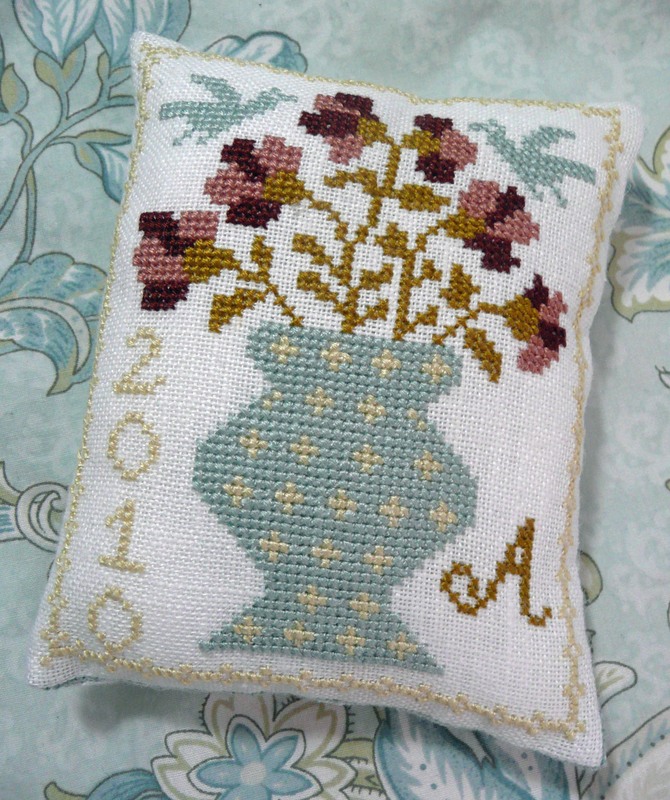 Anne S • This entry was posted in Christmas Ornaments, Cross Stitch, Exchanges, Finishes, Lizzie Kate, Victoria Sampler, Works in Progress and tagged Christmas Ornaments, Cross Stitch, Exchanges. Bookmark the permalink. A blue Quaker would be lovely in your bedroom – what about the Eiffel Tower one? It’s great to see your Boo Club again – the border really doesn’t take that long, as it’s so simple. 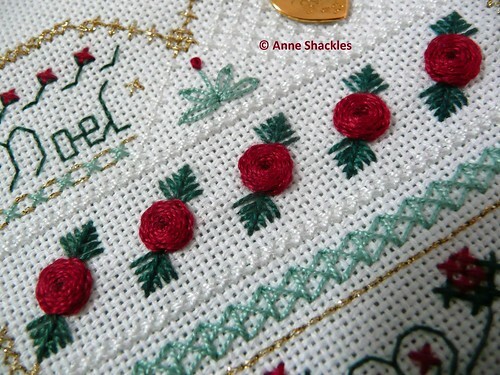 I always love to see close-up picture of your perfect stitching! I enjoy the pictures you chose also. It’s a bit like arm chair travel. Very productive day for you! Two thumbs up! Your Lizzie Kate looks beautiful and the heart is just awesome. I love those red flowers, they are great !